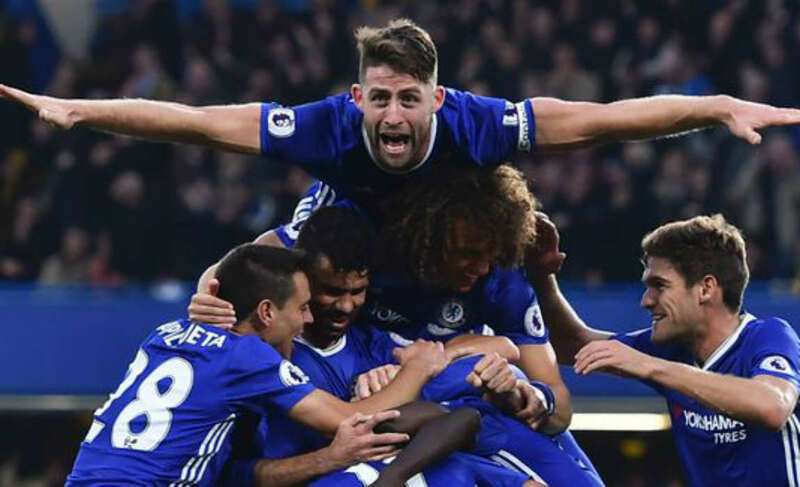 After securing the premier league title, the Blues now have their eyes on FA Cup when they face rivals Arsenal on Saturday. 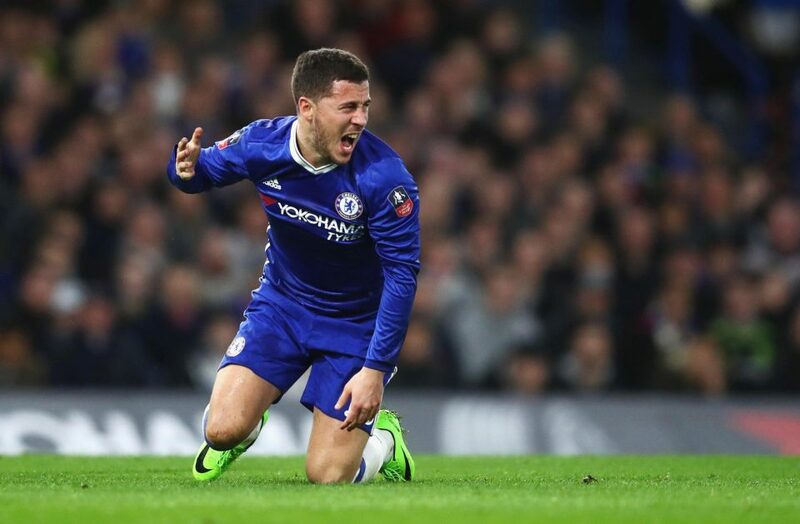 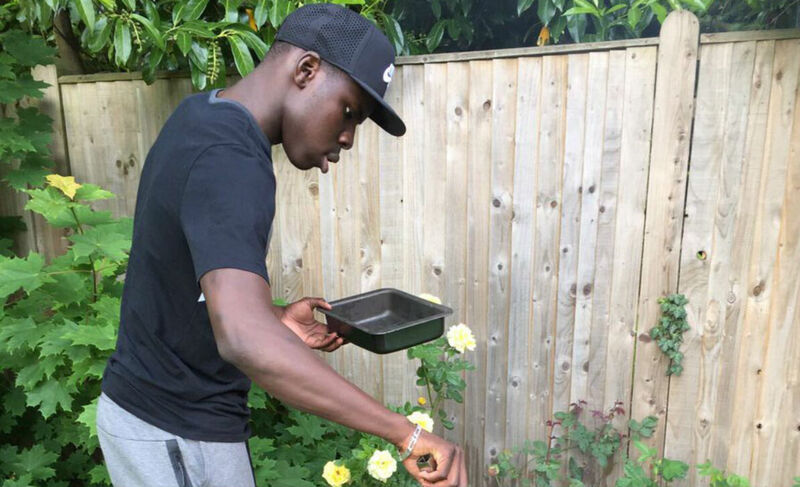 Turns out, Zouma is not just an awesome defender but also a brilliant cook and Hazard’s recent twitter post is a testimony of this. 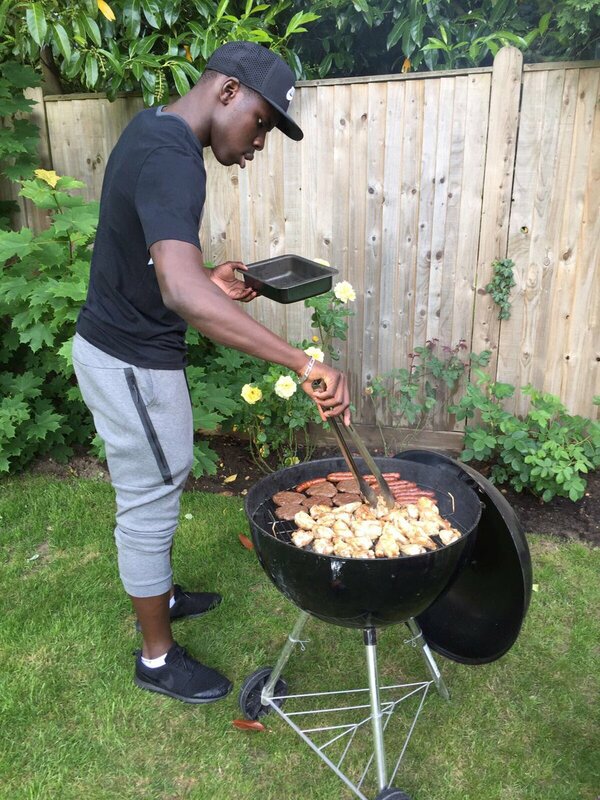 Eden Hazard shared a photo of his team-mate overseeing a barbecue. 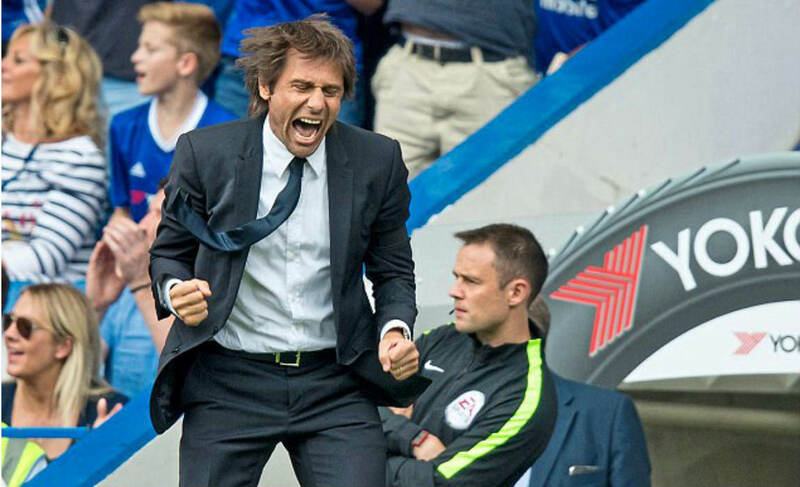 Blues boss Antonio Conte can only hope the chickens, sausages to just fuel up his players to grab the FA Cup in the big match. 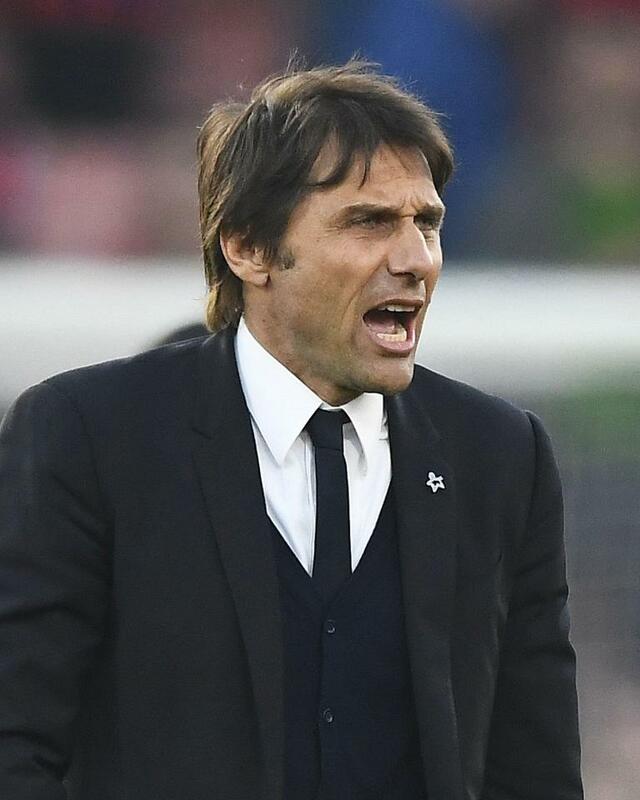 Conte has already delivered the message loud and clear to his players that the season has not yet ended and they have yet another title to clinch. 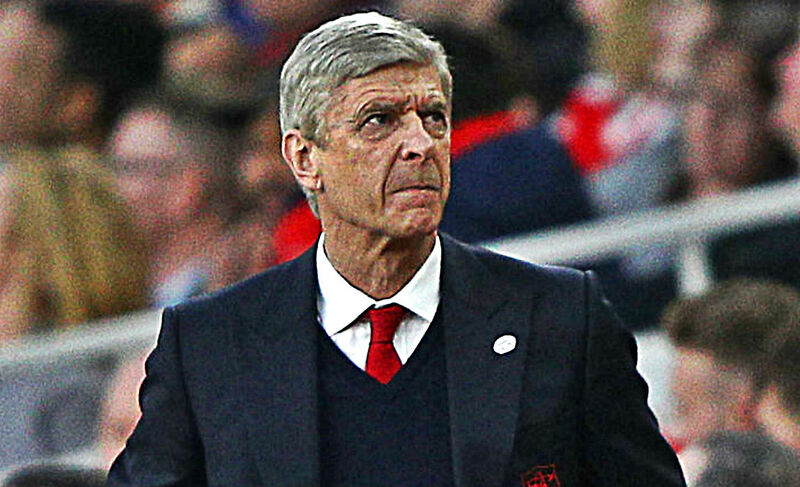 Arsene Wenger’s team beat Manchester City 2-1 in the semi-final, in extra-time to reach the final as they are now set to face Chelsea at the Wembley Stadium.